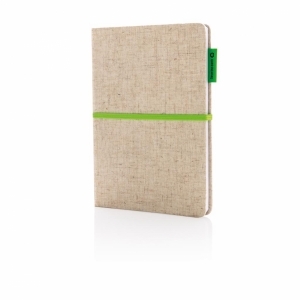 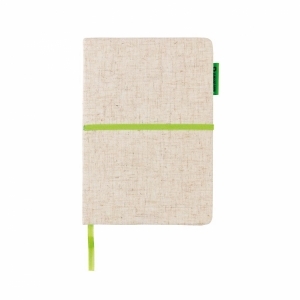 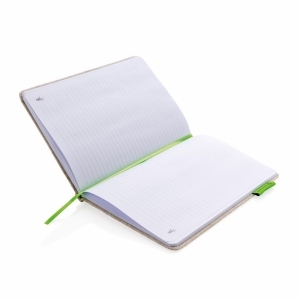 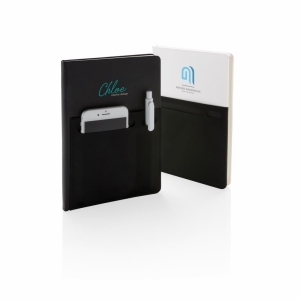 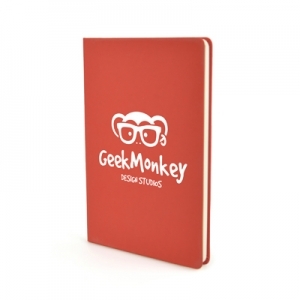 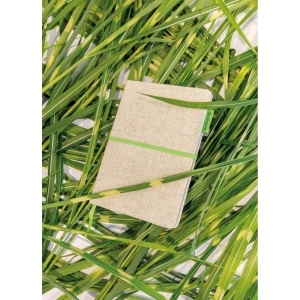 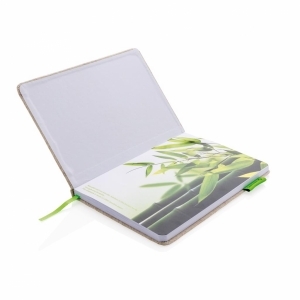 Back to nature with this eco-friendly jute cotton notebook with 80 sheets/160 pages of bamboo paper. 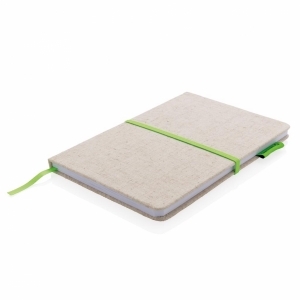 Elastic band and bookmark ribbon. 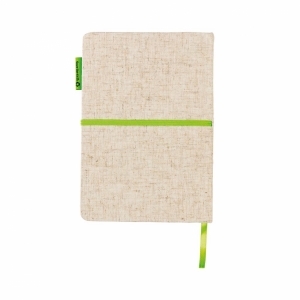 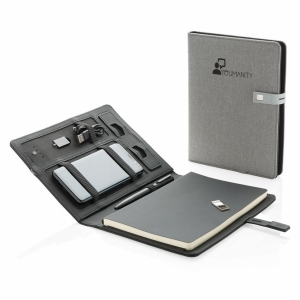 To order an unprinted A5 Eco Jute Cotton Notebook, please complete the details below.